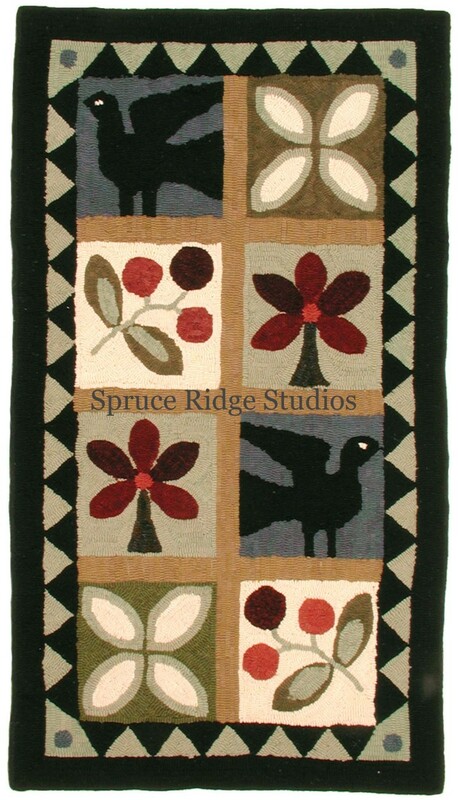 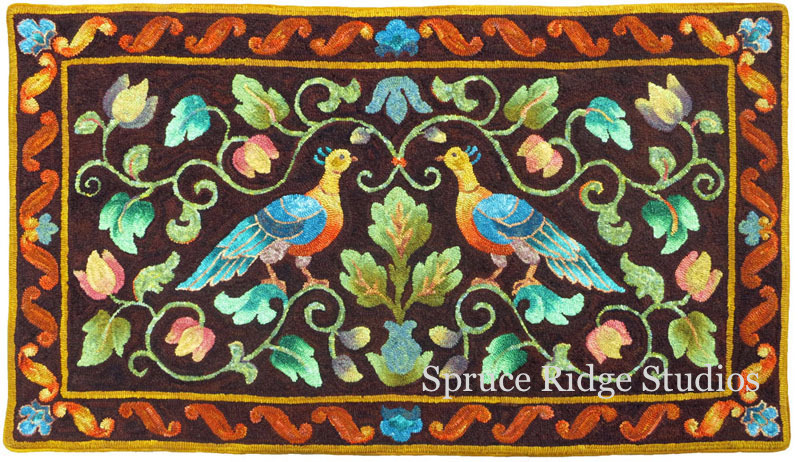 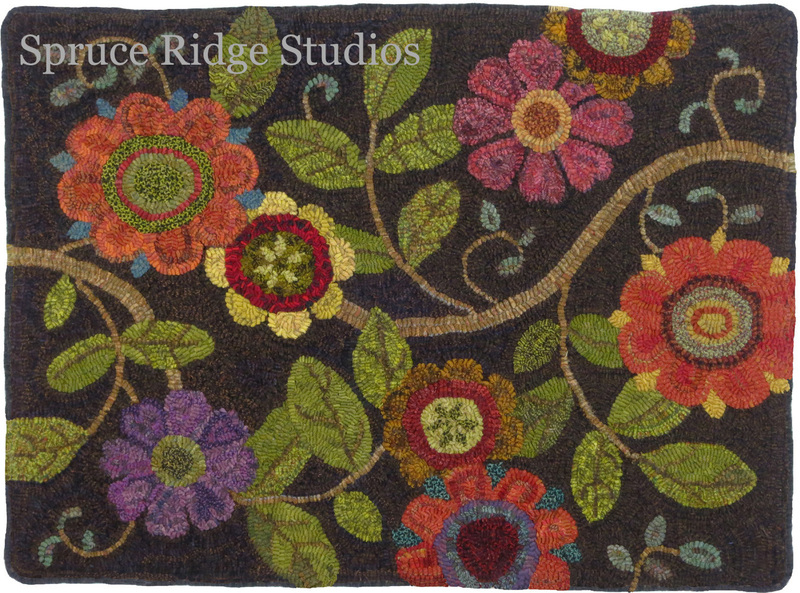 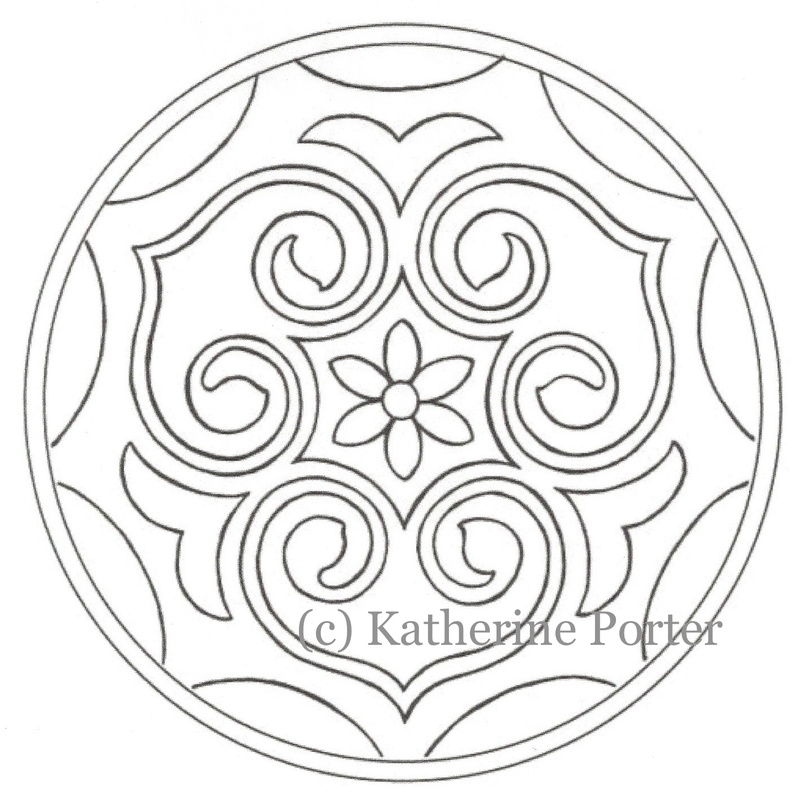 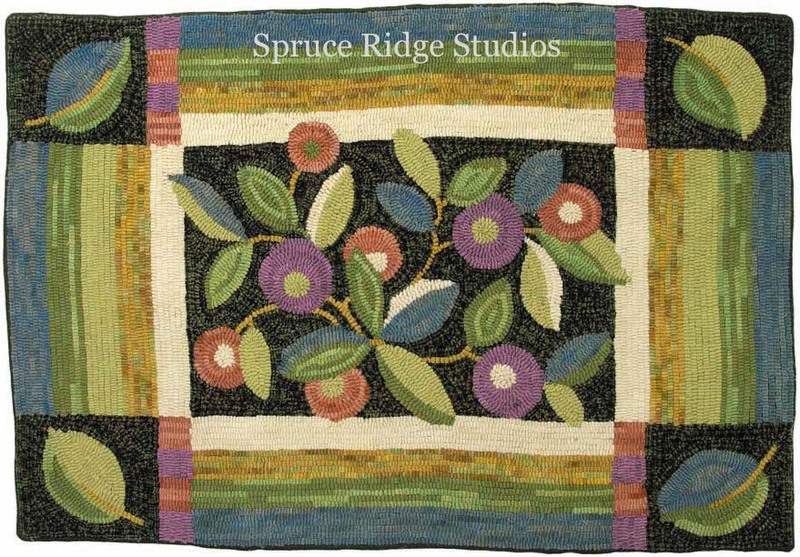 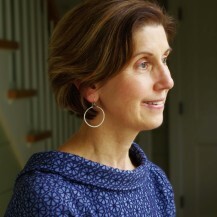 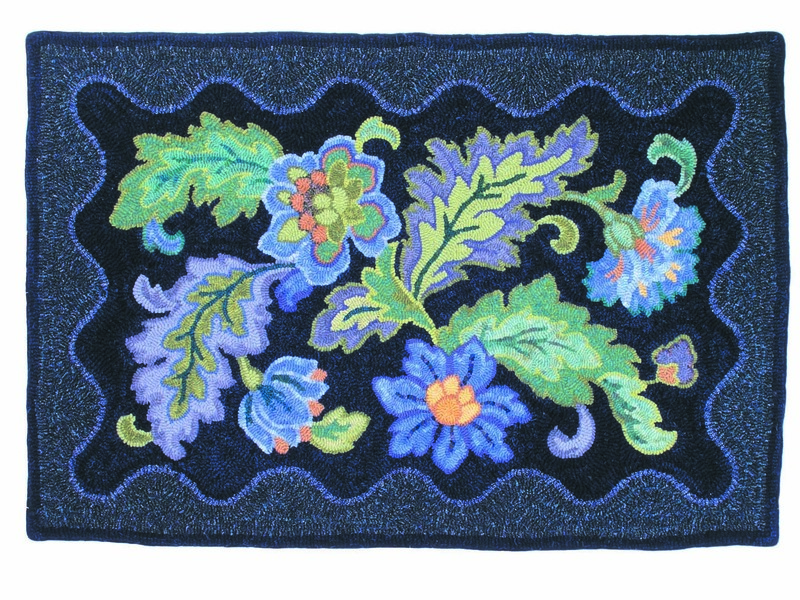 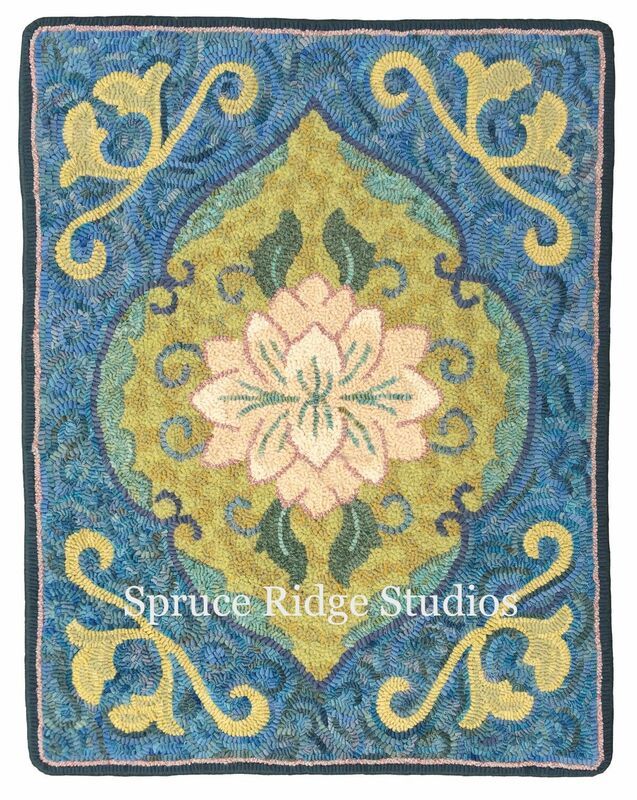 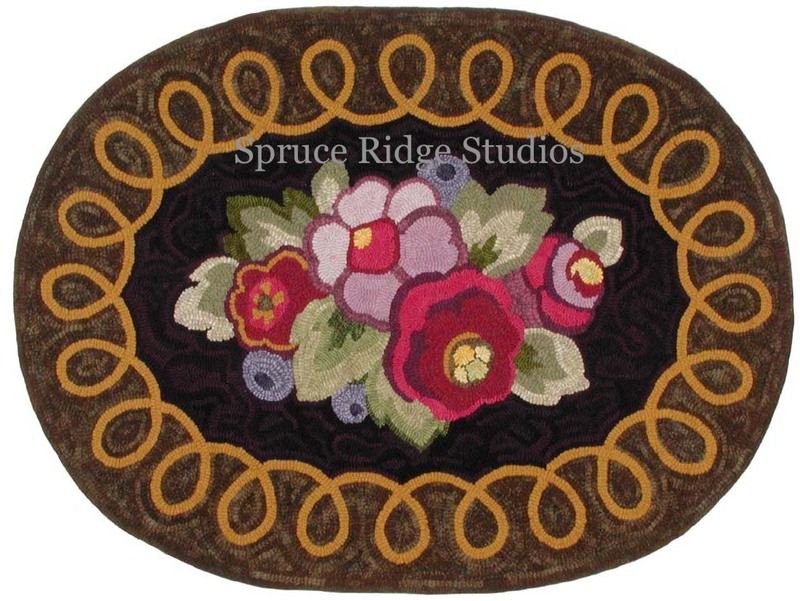 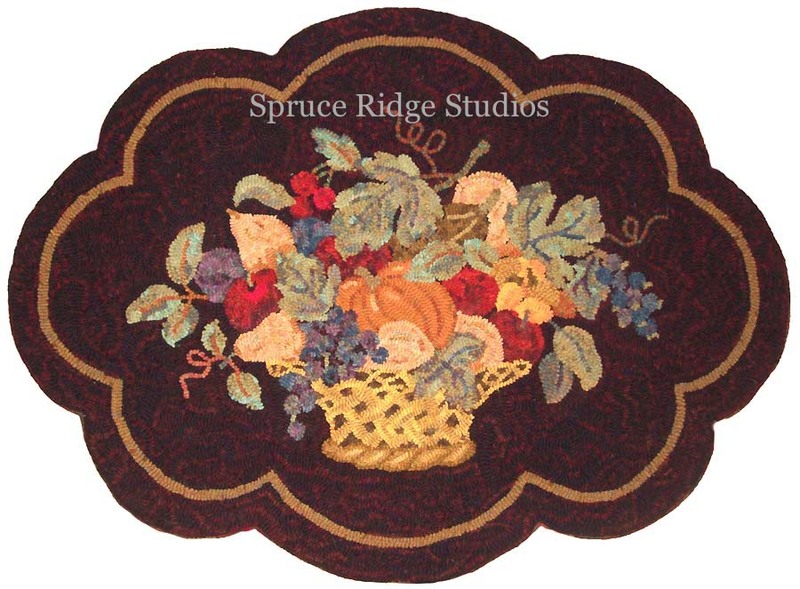 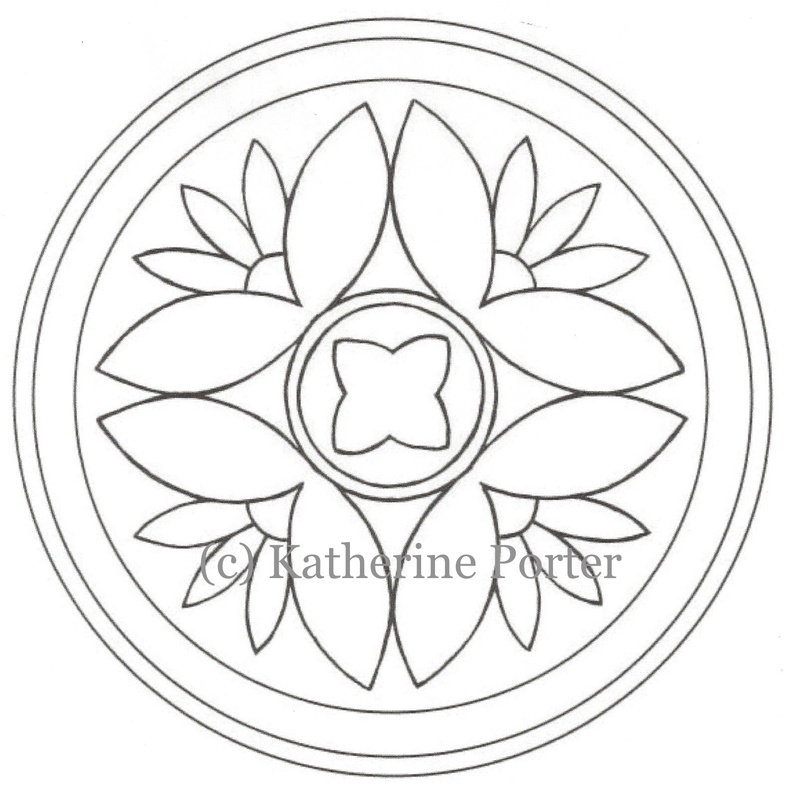 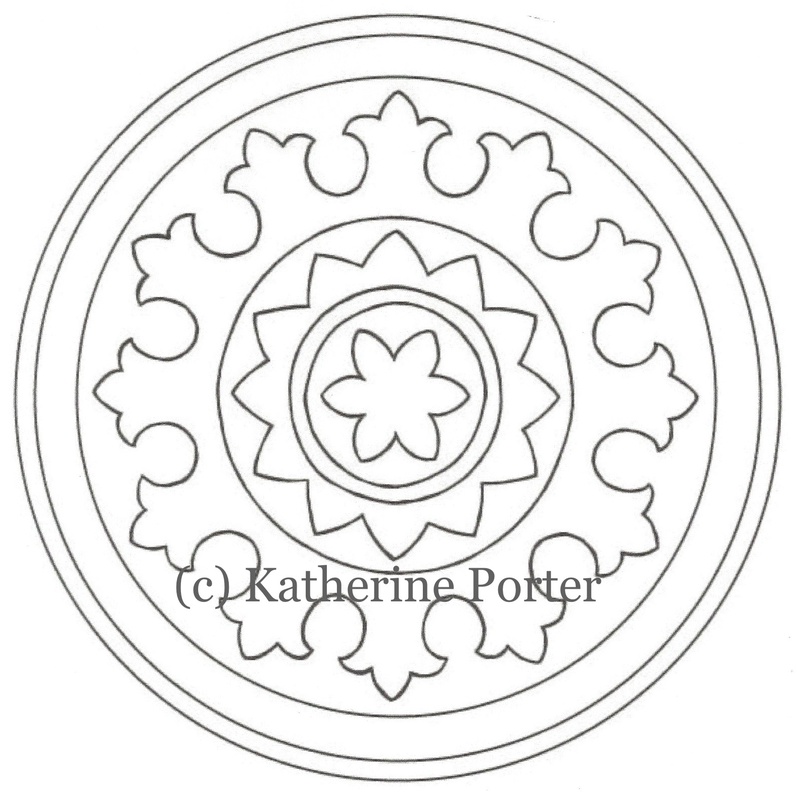 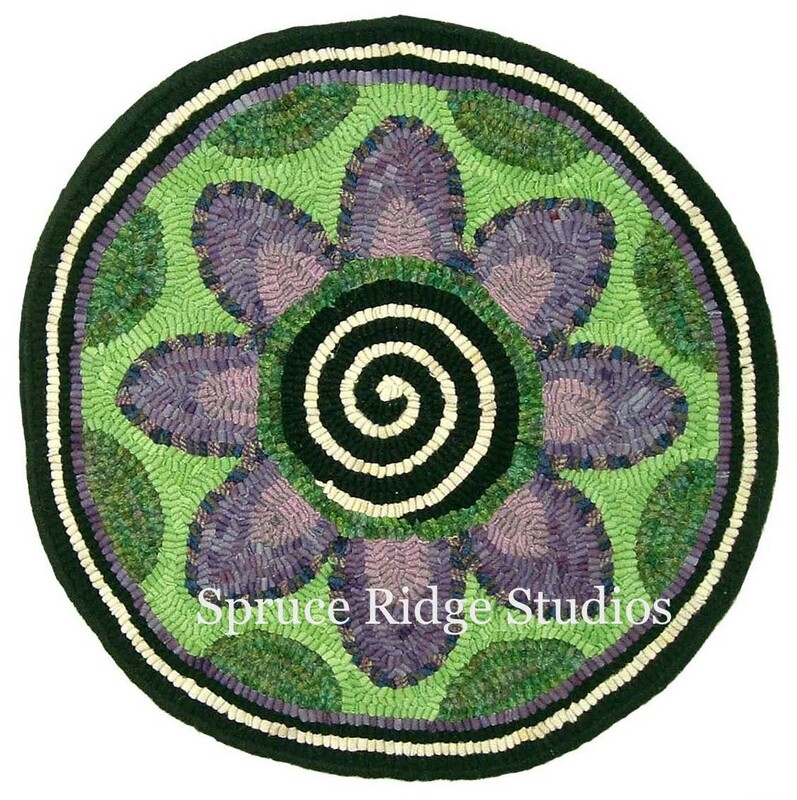 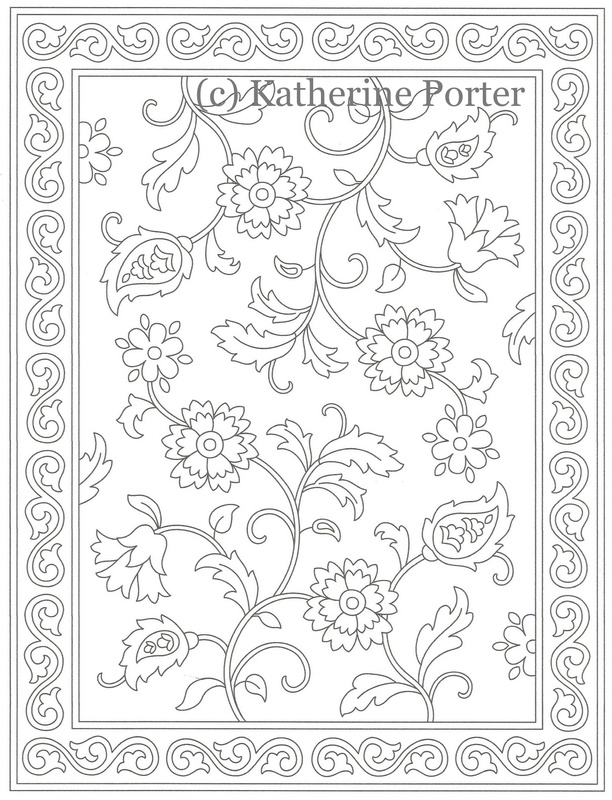 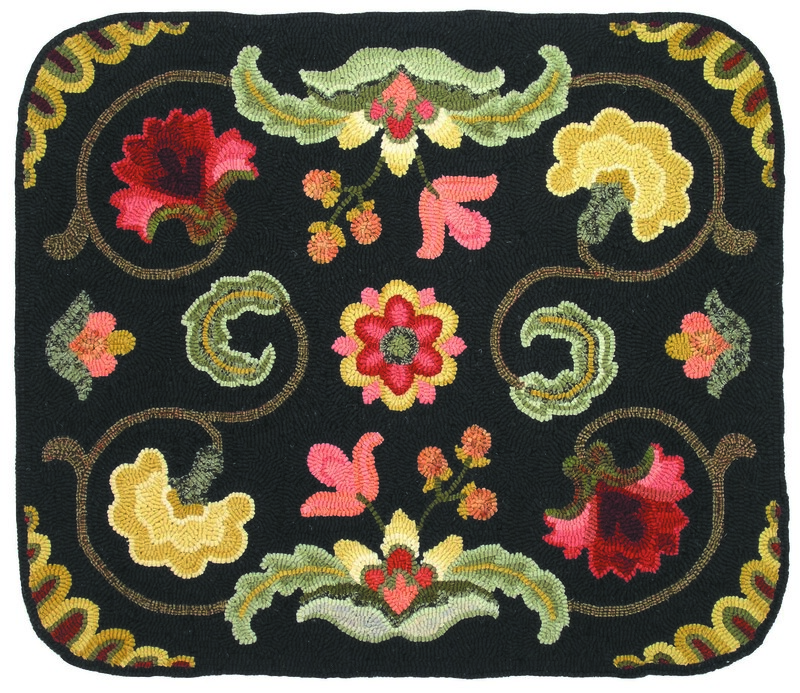 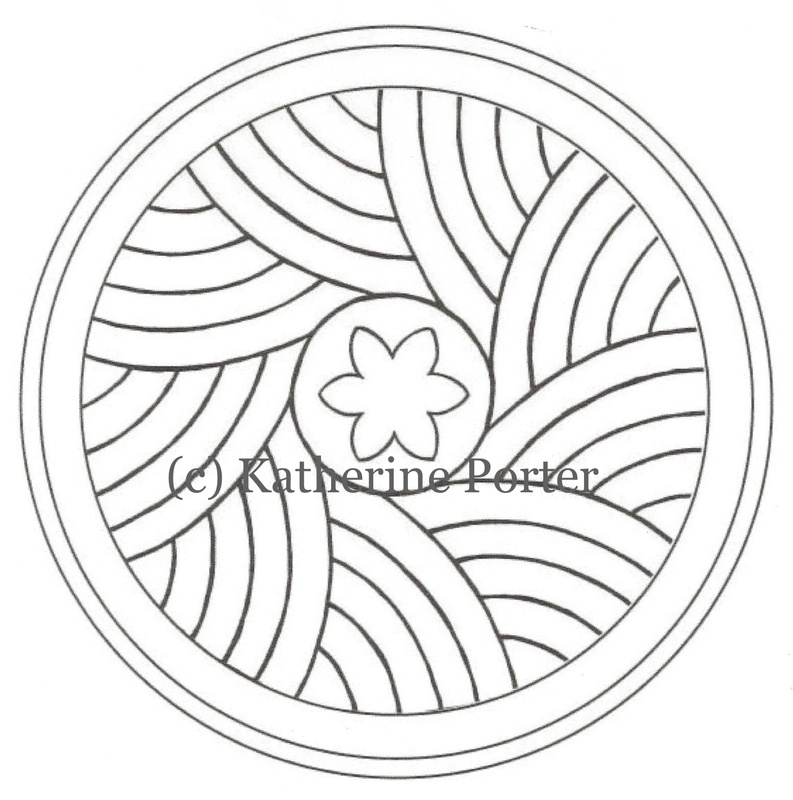 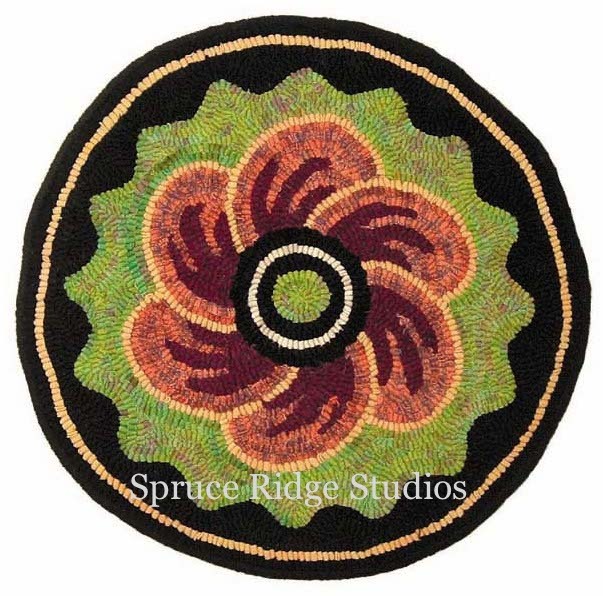 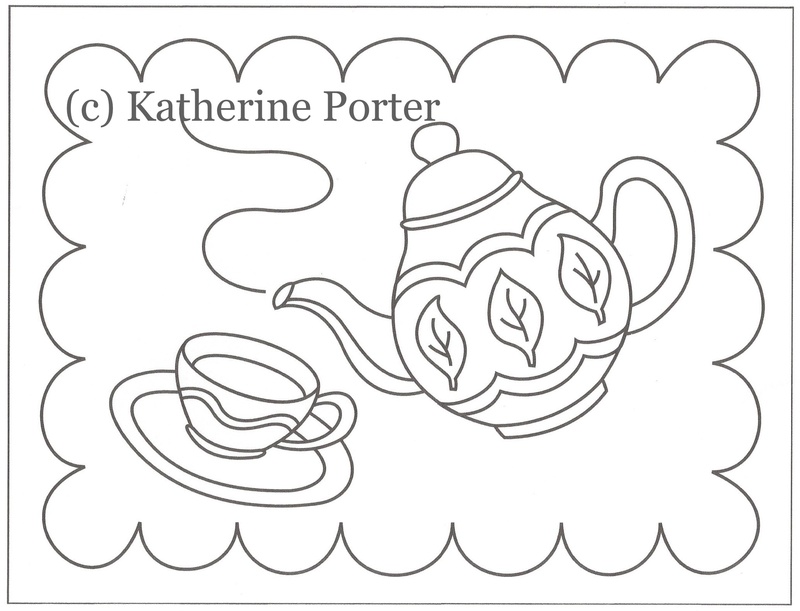 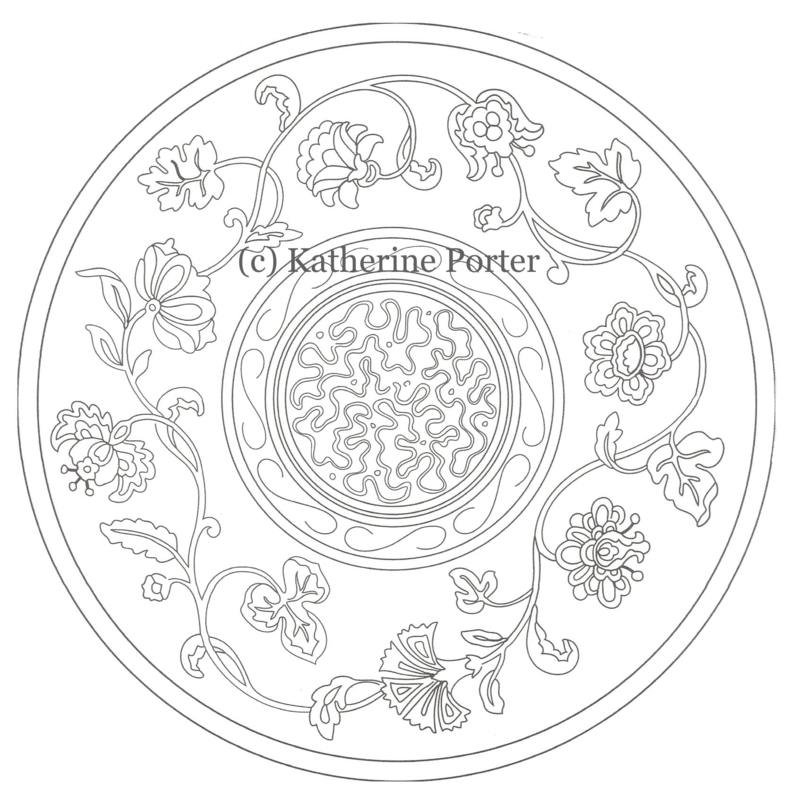 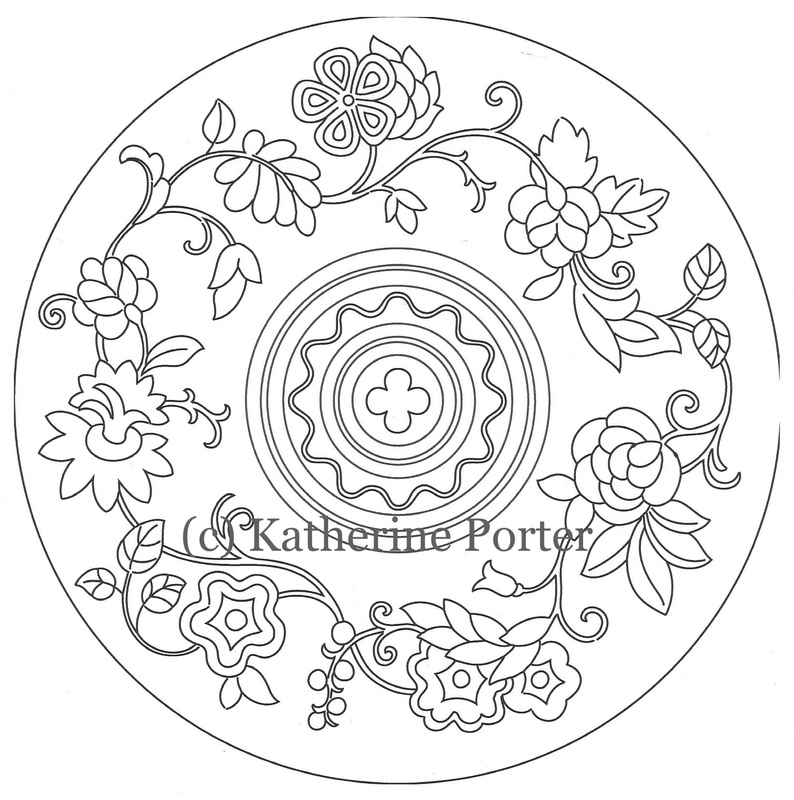 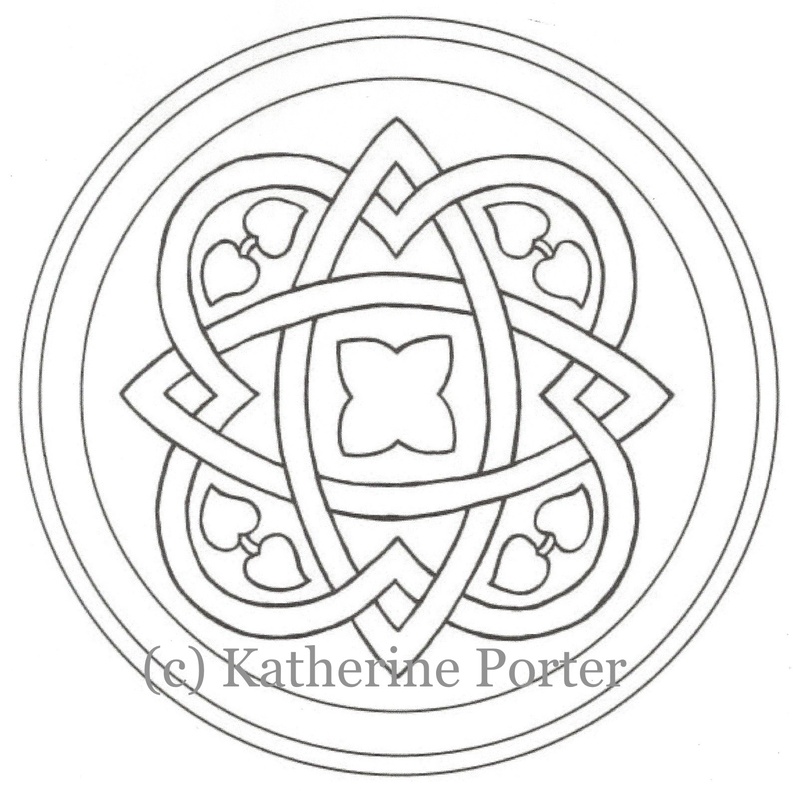 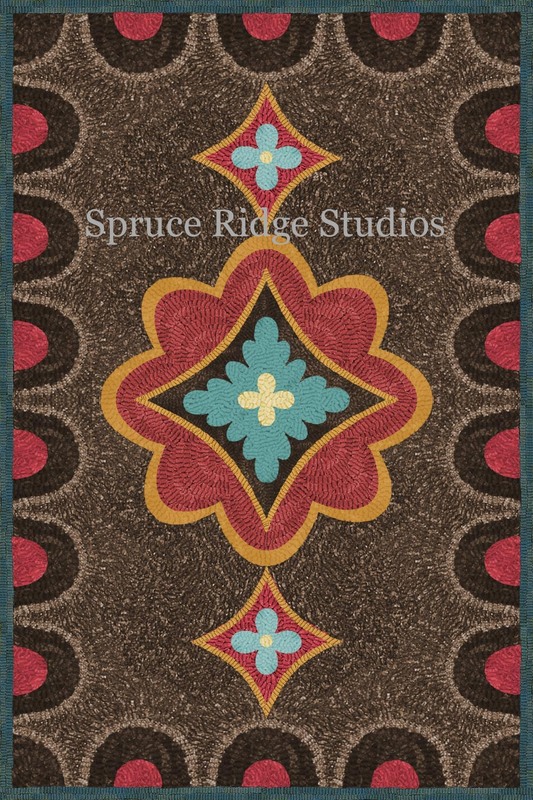 Katherine Porter has been designing hooked rug patterns for the past 14 years. 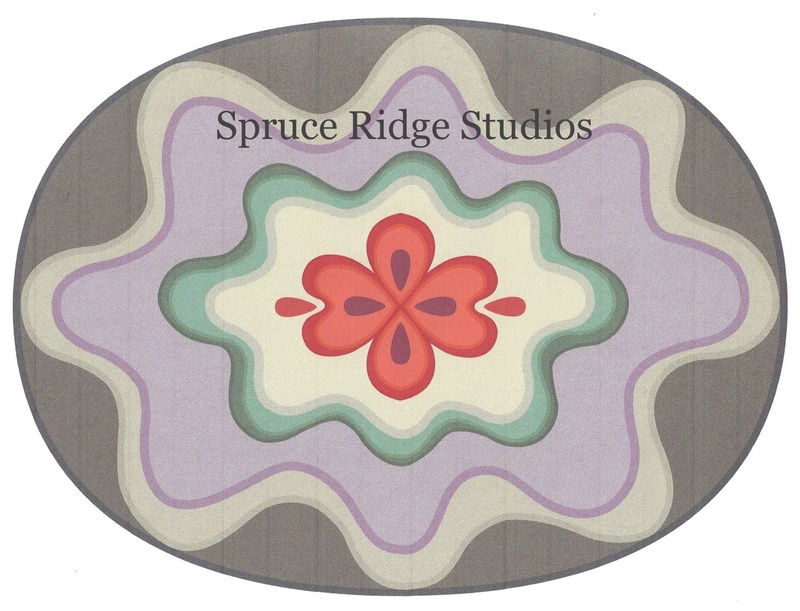 The inspiration for her designs comes from many years in the textile design field creating repeat patterns for decorative fabric and wallpaper. 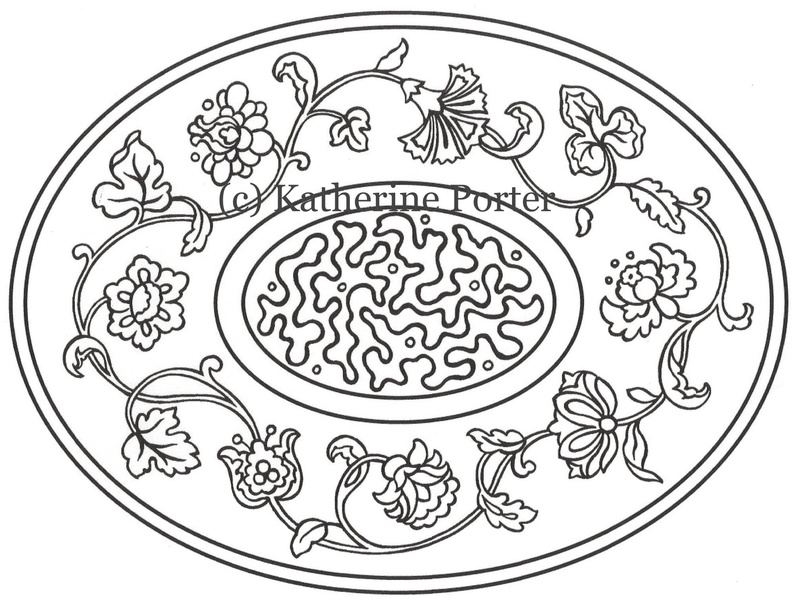 She loves to explore the many different historic styles of surface pattern, revisiting these familiar classics with a fresh eye. 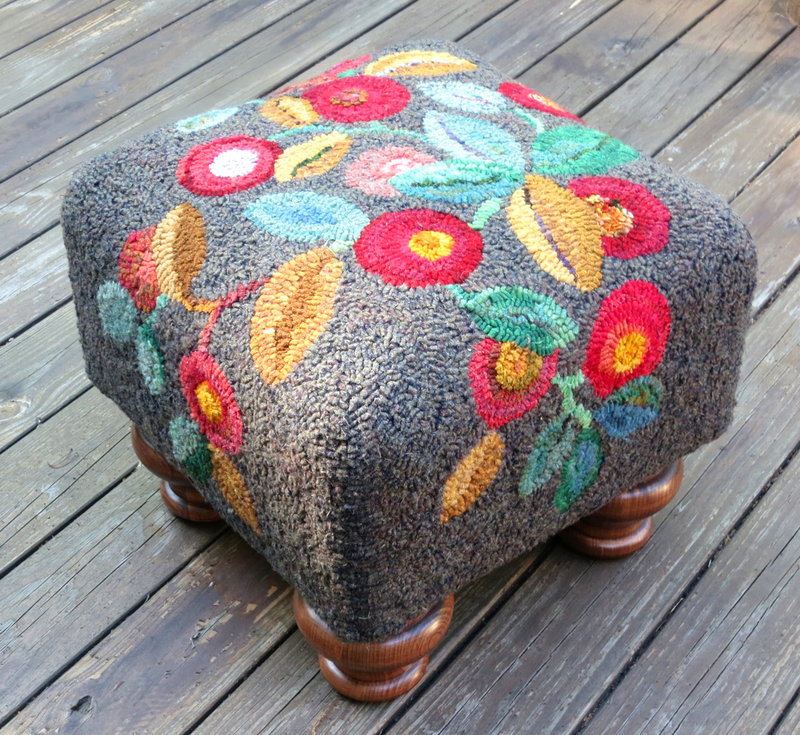 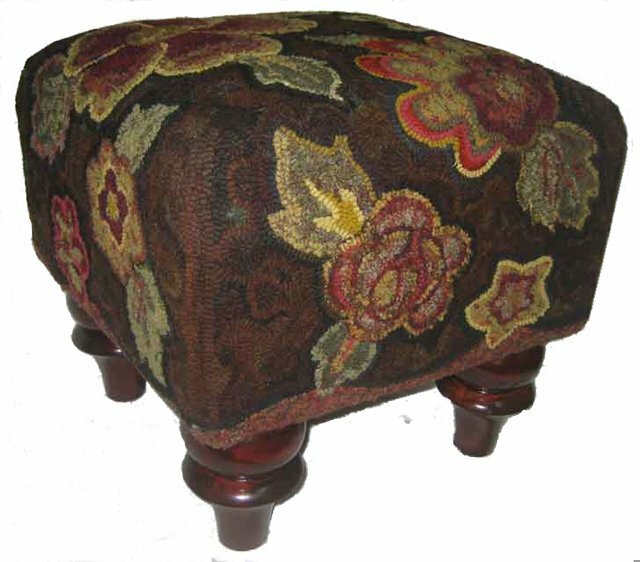 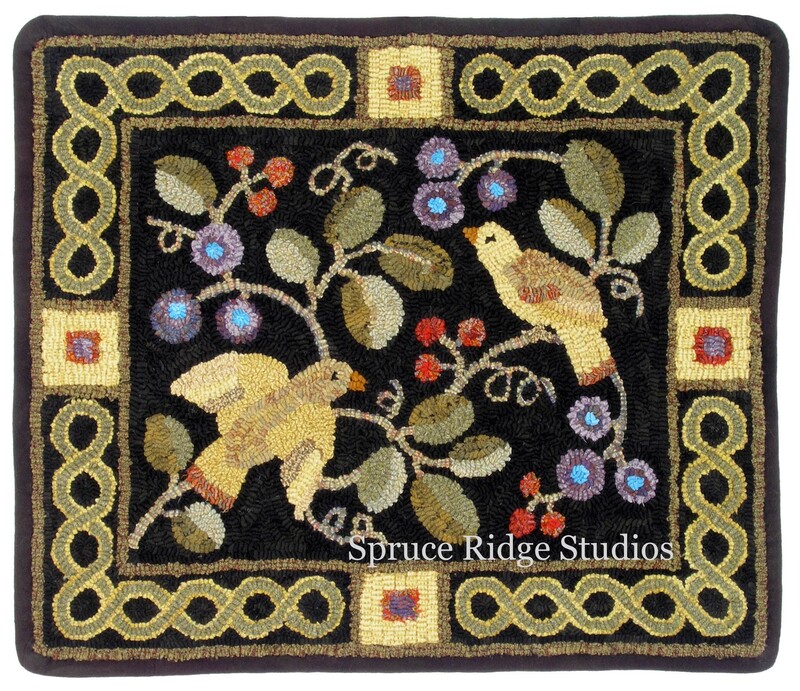 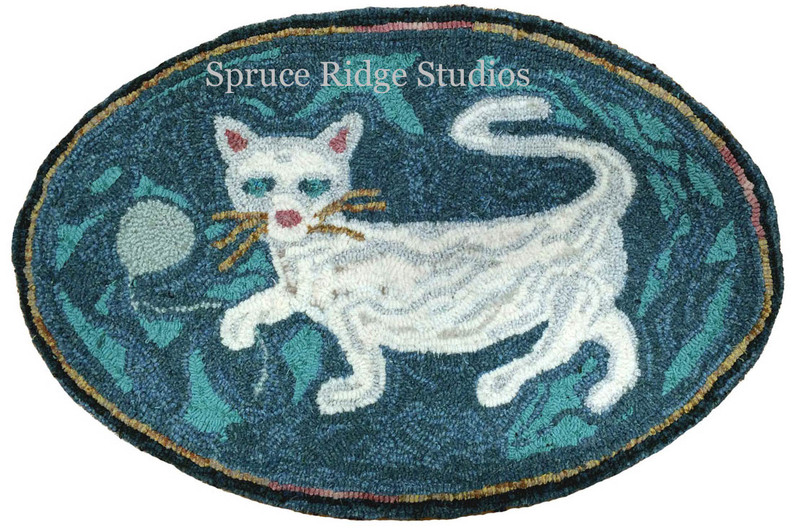 First introduced to rug hooking at the Geauga County Fair in Ohio, she was fascinated by this very old craft. 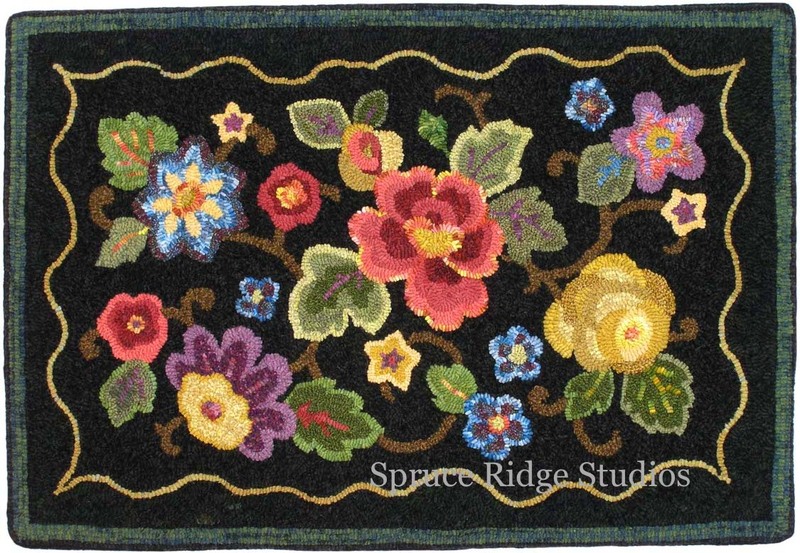 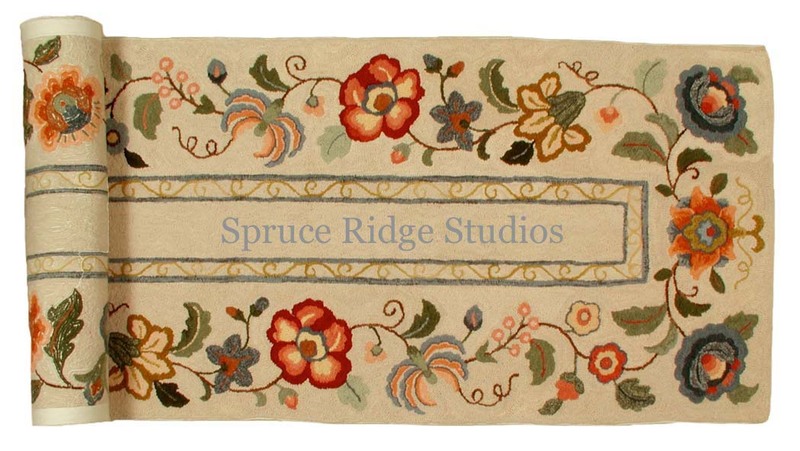 The tactile quality of the rugs, the richness of color, and variety in the hand dyed wool are all irresistible. 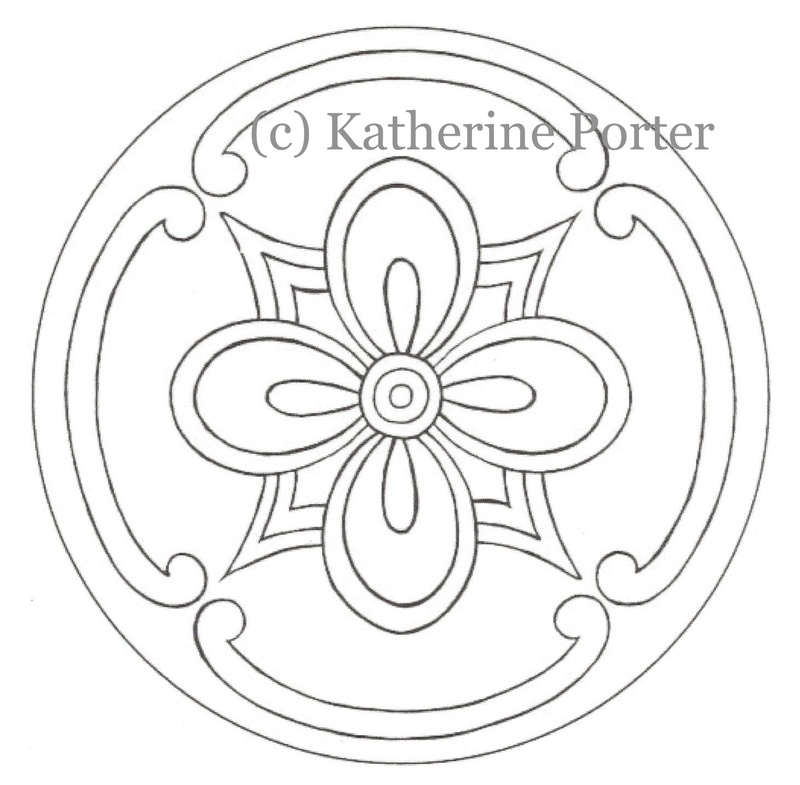 Katherine lives in Chardon, Ohio and is a member of the Western Reserve Rug Hookers and ATHA guilds.